Happy summer from Circo Vino! Exciting things are afoot at the Wine Circus! From a new Crazy Creature roaming about to a calendar full of events, including an exciting travel announcement, 2018 is shaping up to be the full three-ring experience! Read on for a rundown of our year so far, and get a sneak peek at what we’ve got coming up! 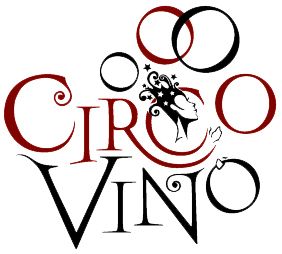 Circo Vino and our Winery Partners are really taking the show on the road this year. 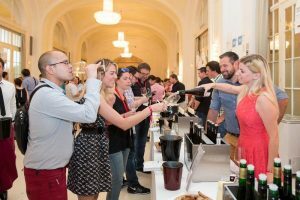 From tastings and seminars all over the country to Vie Vinum, Austria’s famed wine fair, we’re really putting some miles on the old circus wagon! 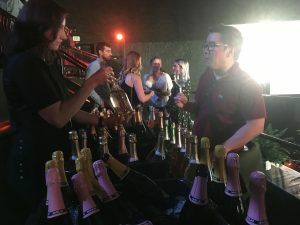 To start, California got a couple of tastes of Arizona wine, first in Paso Robles at the Hospice du Rhône event, and later at Effervescence L.A.’s fabulous sparkling wine extravaganza at Avalon Hollywood. Malat’s Brut & Brut Rosé make an appearance at Effervescence LA’s tasting. While Arizona went to California, Austria came to Arizona. We attended a fabulous seminar in Phoenix hosted by the Austrian Wine Marketing Board and Wein Burgenland, with Christian Zechmeister presenting tons of information on Austria’s indigenous varieties, and guiding us through a tasting as well. 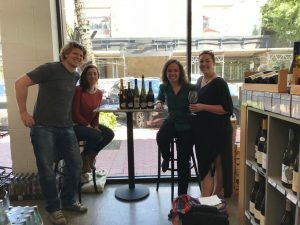 The AWMB is doing a fantastic job of raising awareness of Austrian wine here in the States, and Circo Vino is proud to be a part of their efforts. Our Roustabout, Louis, tasting at Vie Vinum 2016. Photo courtesy of Eva Kelety. 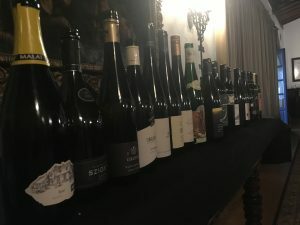 In July, Austria makes an appearance in the States at the International Pinot Noir Celebration in Oregon. Sariya, our Trapeze Artist, will be there with Hannes of Familie Reinisch. She will be moderating the Celebration’s first-ever seminar focused specifically on Austrian Pinot Noir, and we can’t think of anyone more qualified to educate the public on the topic! Get your tickets today! Michael Malat has come up with a new zoological mash-up to grace his Crazy Creatures Grüner Veltliner for the 2016 vintage. The oktopusbiene (Apis octopoda) is the latest creation from the Kremstal’s innovative mad scientist, and it can be found in its natural habitat, your local specialty wine shop or bar. 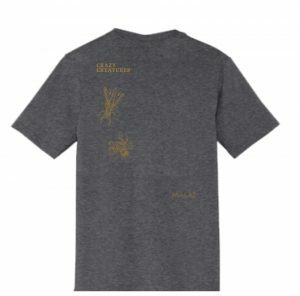 To celebrate the new arrival, we printed some limited-edition t-shirts, which you can order below to show your love for the Kremstal. With all these circus shenanigans, it’s important to remember to take some time out and enjoy the wine. 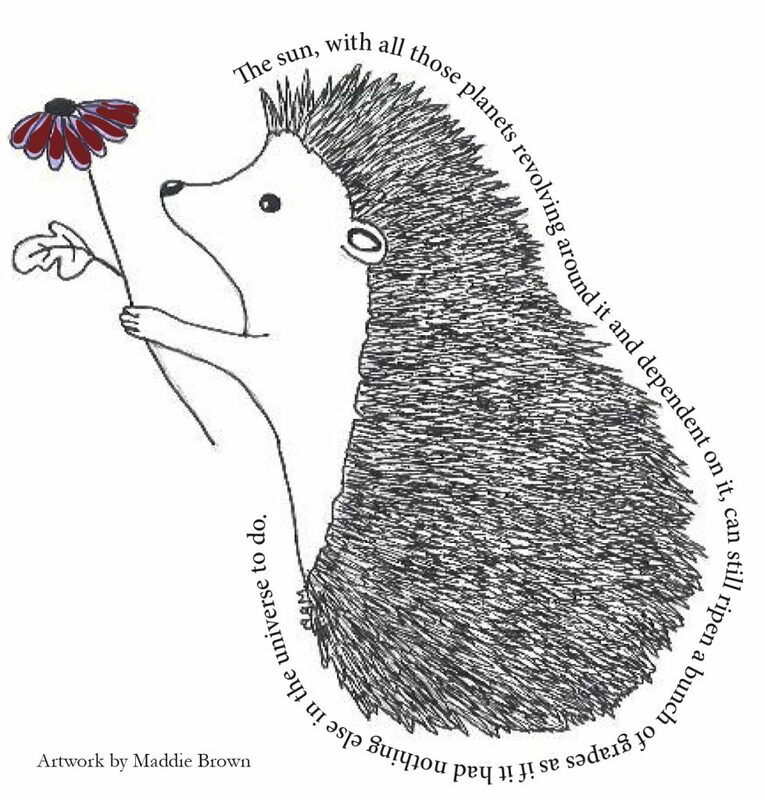 After all, it’s summer! So mix it up with Gemischter Satz. Get groovy with Grüner Veltliner. Go surfing with Sauvingnon Blanc. Relax with Rotgipfler. Be ready with Riesling. And don’t forget the Rosé! Á Votre Santé! Salute! Na Zdravje! Egészégetekre! Prost! Cheers! 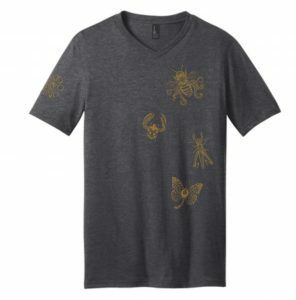 Rep the Kremstal in style this summer with one of our exclusive Crazy Creatures t-shirts, featuring all four Creatures! $20, plus AZ sales tax and shipping & handling. Order at [email protected], and include “Crazy Creatures T-Shirt” in the subject line.